← We are teaching girls to hate themselves…with every magazine cover, movie, TV program, with what we say and what we do. This is violence against females, turned inward…we are conditioned/taught to hate our very selves. Spirit remembered being human. She remembered wearing clothes and reading books. She thought she was happy then, in a body, living in a house, eating at a table, but once she was running through the snow, her muscles straining, her lungs heaving, she knew that being human was something she would never miss. She loved being what she was, she loved the rush, the power. She loved being free and she loved feeling truly alive, so she let go of her memories, once and for all, and became the pure magic that was her. This entry was posted in Animals/Birds, Pinterest, Short Stories and tagged Short story, Spirit. Bookmark the permalink. now she need worry most about her humans coming for her. She lives off the grid in a hidden place in the mountains. Humans can’t reach her. She’s safe. 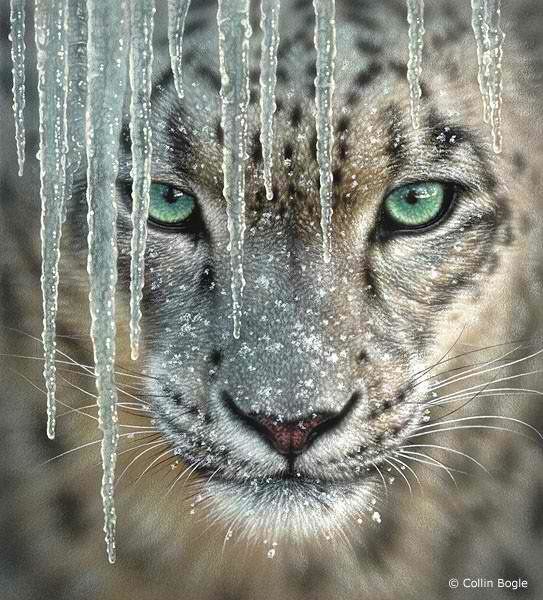 Reminds me of a book I’ve read a while ago… The Snow Child by Eowyn Ivey. Do you know it? If not, you should read it. I have not heard of it but will check it out. Thank you. She’s beautiful! Run and don’t look back! Run! Beautiful I felt this ! That’s the way I felt too, Bling…freedom and running free. Awesome! She is beautiful and should never look back, embrace who she is at this moment and be the magic. Thank you. Such a gorgeous cat.